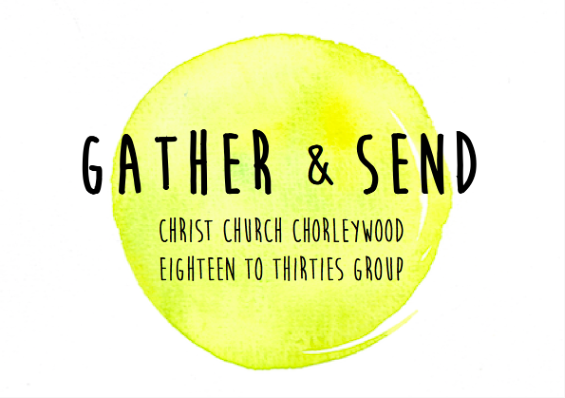 If you are aged 18 to 30 and attend Christ Church, whether thats regularly or you are back from University, Gather and Send is for you. We eat together, read and study the Bible and pray for each other. At the heart of our group is fellowship and friendship along with an opportunity to wrestle with what it means to follow Jesus in our day-to-day life. We are an open group and our meetings are suitable for those well acquainted with Christianity, those returning after some time away and those who are exploring the Christian faith for the first time.